I finished this earlier in the week and loved it. This books looks so awesomely good! I got this via Amazon Vine and am so excited to get started on it! I ordered this after Lynsey told me I needed to. 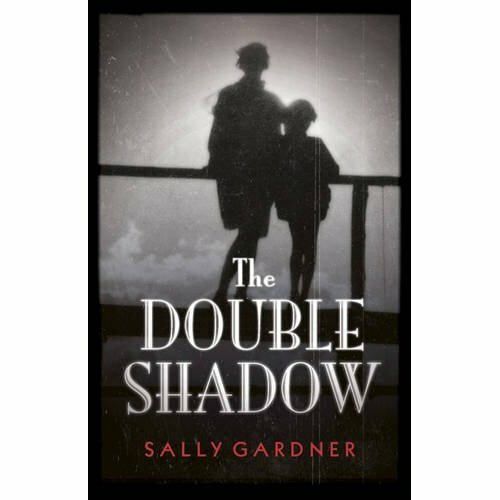 I loved her other books so I reckon I'll love this one too. 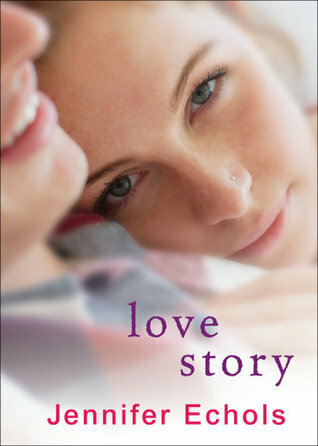 I'm dying to read Love Story. I love her books too! i hope you can stop by and check out our WoW this week. 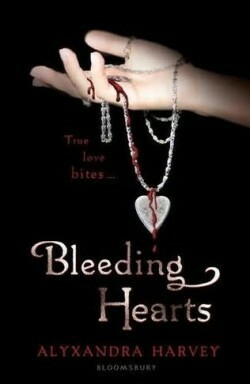 Love The Cover for Bleeding Hearts. Awesome haul. You've got a great selection of books this week as usual :) and I got Love story too, I can't wait to get started! I hope you enjoy "Ashes", because I really liked it. Great set! Yay for Bloodlines. I'm glad you loved it. I did too. 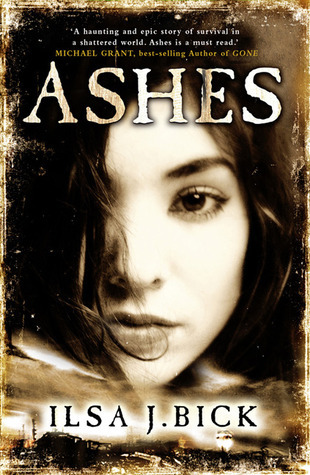 Very different cover on the UK proof of Ashes. I've been hearing good things about this book, I just read Draw the Dark and liked it. I'm looking forward to getting my hands on this one. Happy reading! Fab books this week! 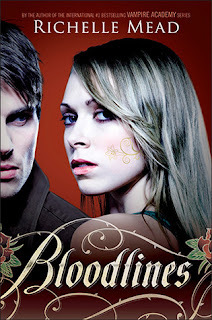 Ashes and Love Story look great, so does Bleeding Hearts! Happy reading :). Bloodlines is uber popular this week. Nice set of books this week. I like the cover of Bleeding Hearts.